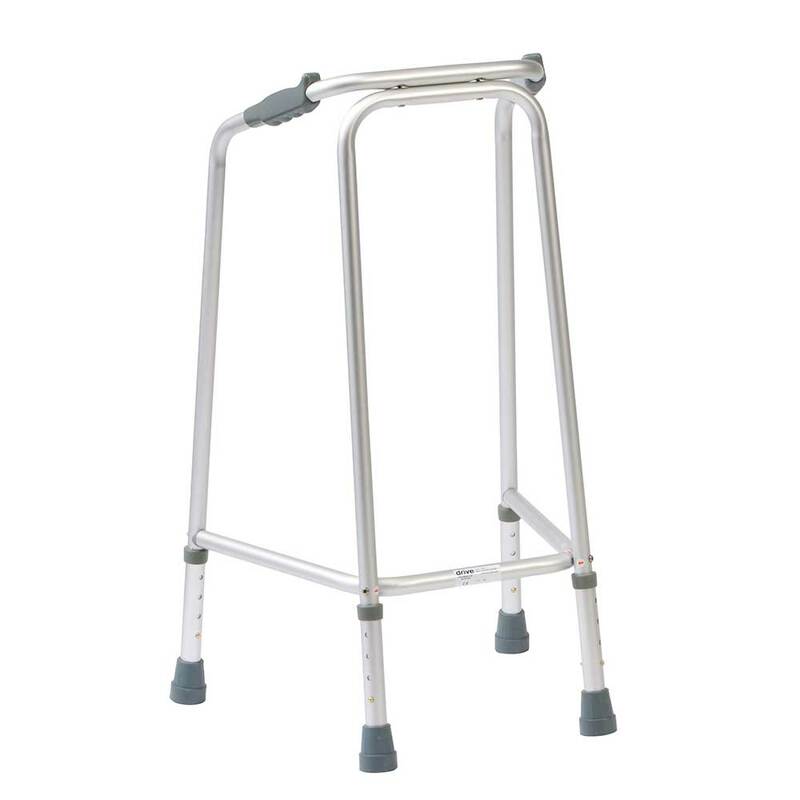 Active Mobility Centre are pleased to present this item; a narrow walking frame. It has been designed to narrow enough for the very smallest of gaps - so where space is limited (perhaps a small flat, or a house with narrow doorways). 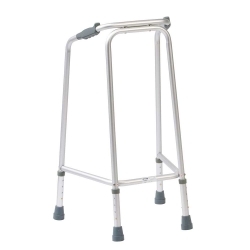 This narrow zimmer frame provides additional support for those that have difficulty walking (including the disabled and elderly). Lightweight but solid construction - the aluminium frame has grey, non-marking tips combined with PVC one piece hand grips to provide you with the reassurance you need. It's possible to adjust the frame to three different height ranges, so whether the user is petite, medium or grande, they can adjust the frame to suit them! Very pleased with this zimmer as its nice and compact and easy to use around my small flat.